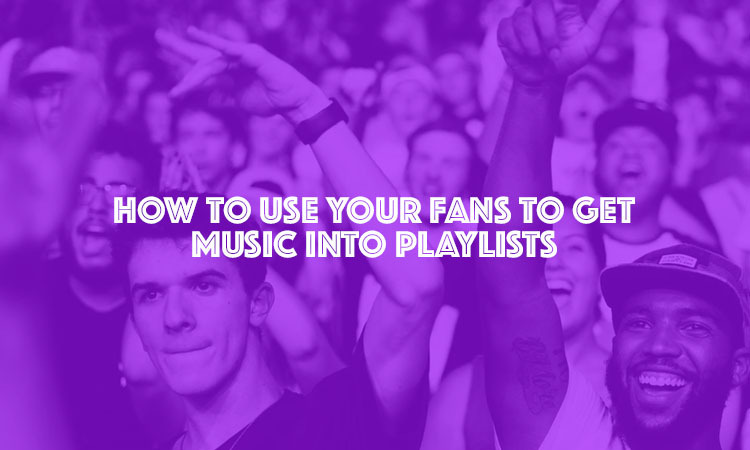 How to get your fans to add your music to Apple Music / Deezer / Spotify playlists. 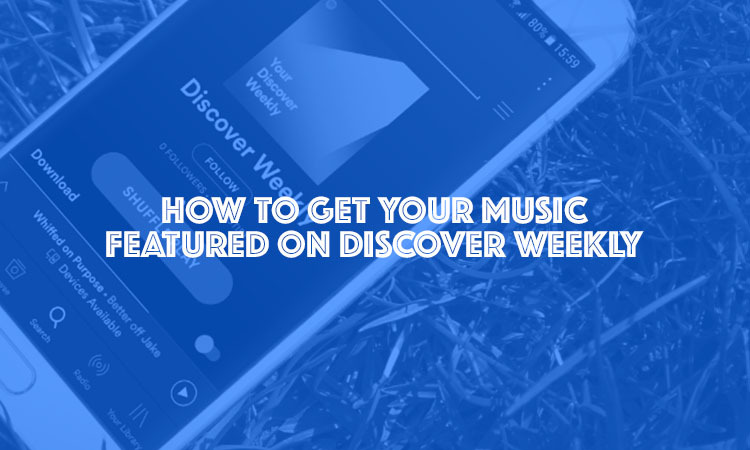 How To Get Your Music Into Spotify’s Discover Weekly. Spotify’s magic algorithmic playlists help artists gain thousands of streams, but how does it work? 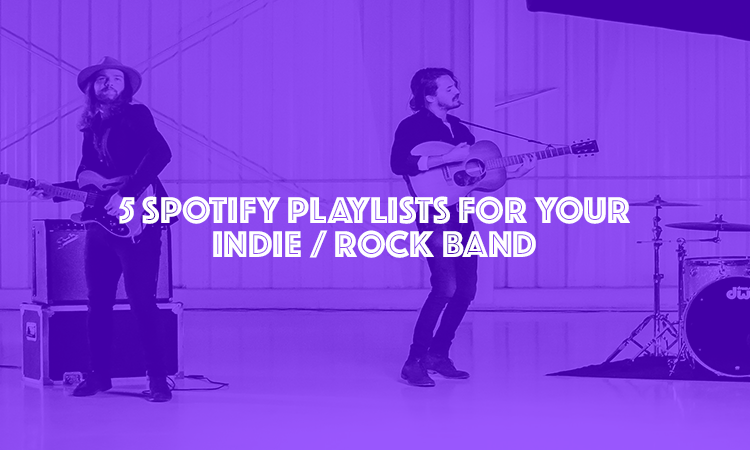 Submitting Your Music To These 5 Spotify Playlists Will Help Your Indie / Rock Band Be More Successful Getting music featured on Spotify playlists is a key part of music promotion in 2017. 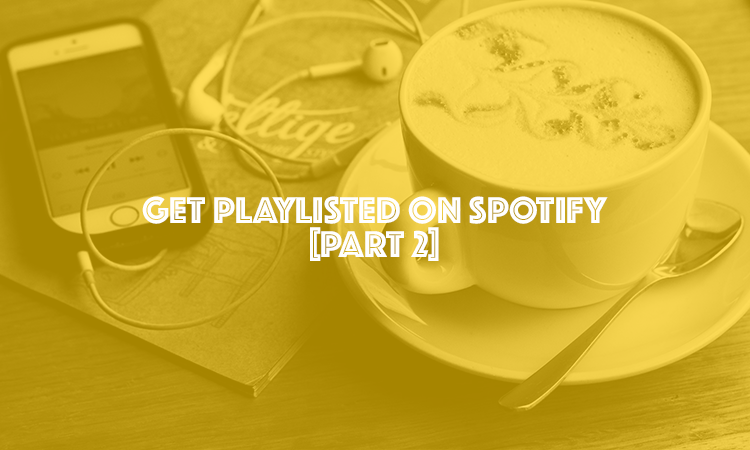 We reveal more independent Spotify Curators and shows you how to get your music featured on Spotify Playlists. 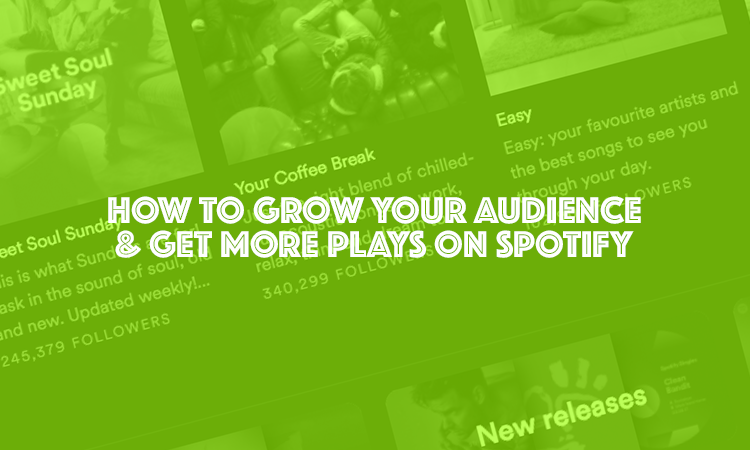 Want to grow a Spotify playlist? 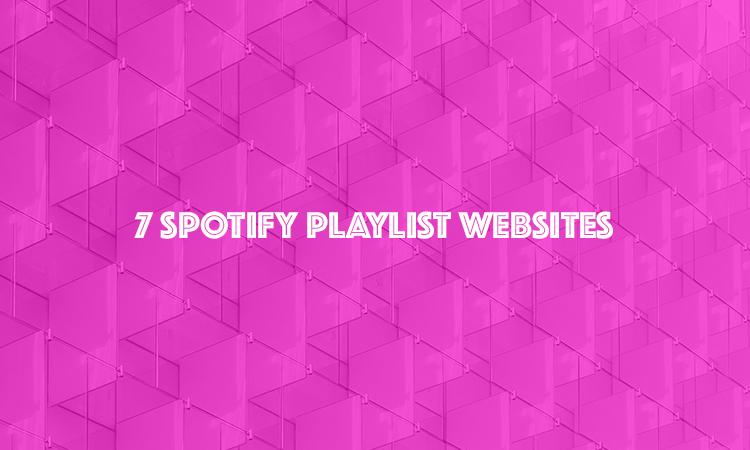 Make sure you add your playlists to these websites.. 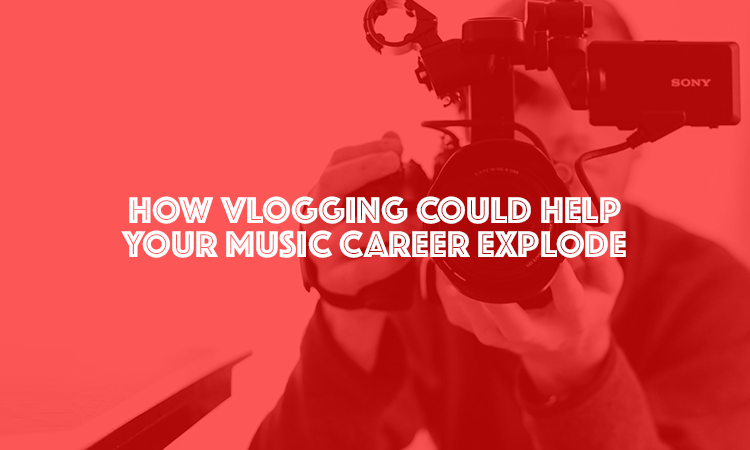 Starting a vlog, video diary or even a written blog might just be the key to unlocking your potential in the music industry. Break the curse of >1000 and increase your numbers with these easy to follow techniques. 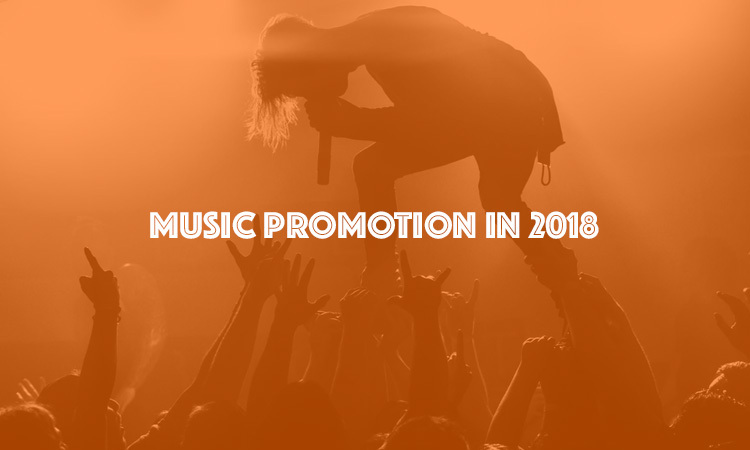 Planning on putting on a gig or club night in the UK? 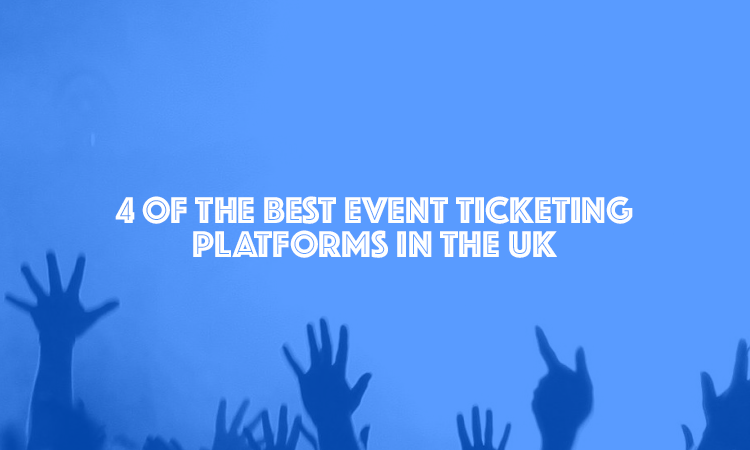 You need to know about these ticket selling platforms. 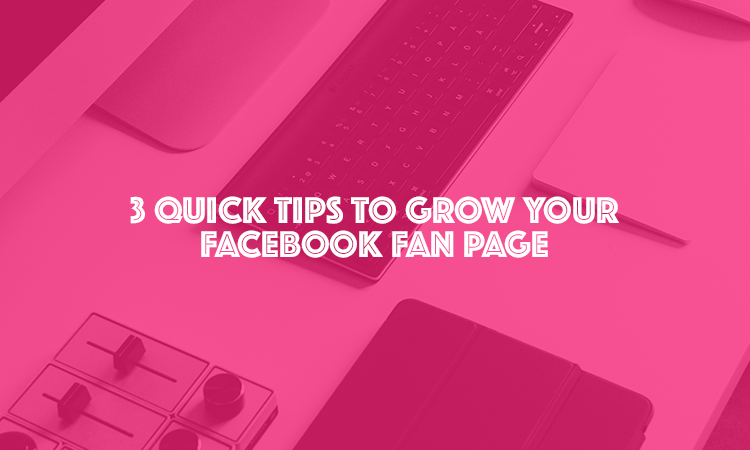 3 Tips For Growing Your Music Facebook Fan Page — FAST! Follow these simple tips and grow your Facebook fans.